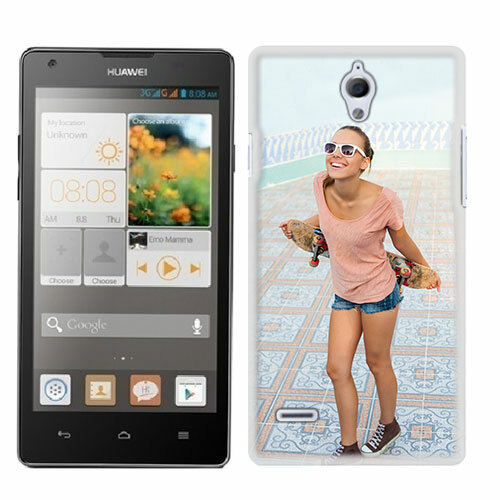 Personalize your unique Huawei G700 phone case. Pick your favorite photo, make a design, we can print whatever you like. Ensure protection from bumps and scratches with this hard case . Make a great custom G700 case! Looking to have a phone case that is 100% unique and still gives your device the protection it needs? Then GoCustomized has the perfect case for you. Our G700 hard case has been designed to ensure that all your buttons, access ports and camera are clear for use. 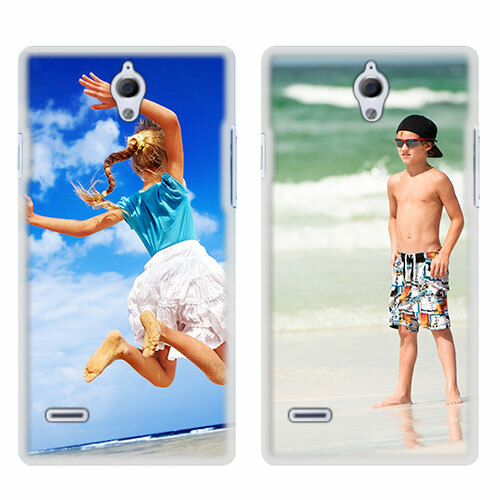 In addition the case is made of a special hardened plastic which is the perfect material for printing. It will ensure that your Huawei Ascend stays scratch and dent free. Get starter on your custom phone case now! So how do I make my own case? 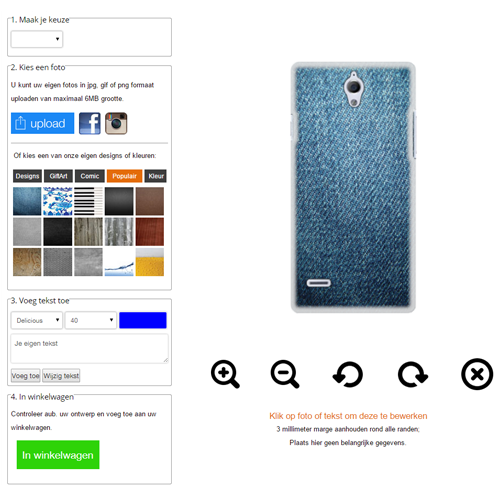 GoCustomized has built a special design module with which you can design the perfect phone case. It can handle files up to 6MB and we advise you to make use of every last bite. The better the quality of the image uploaded, the better the end result will be. Once you have chosen the image you would like to use in your design, you can add some personal text using our text module. There are plenty of fonts and color to choose from. 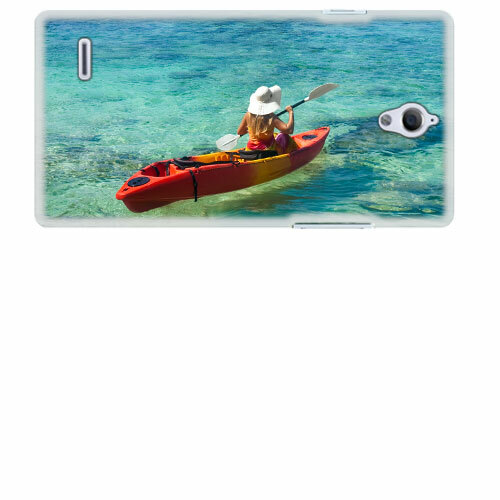 If you are looking for a custom case but do not have any idea of what you would like to put on it, check out our pre-made designs. These are updated weekly and might have something you are looking for. Enjoy! How long until I can use my case?